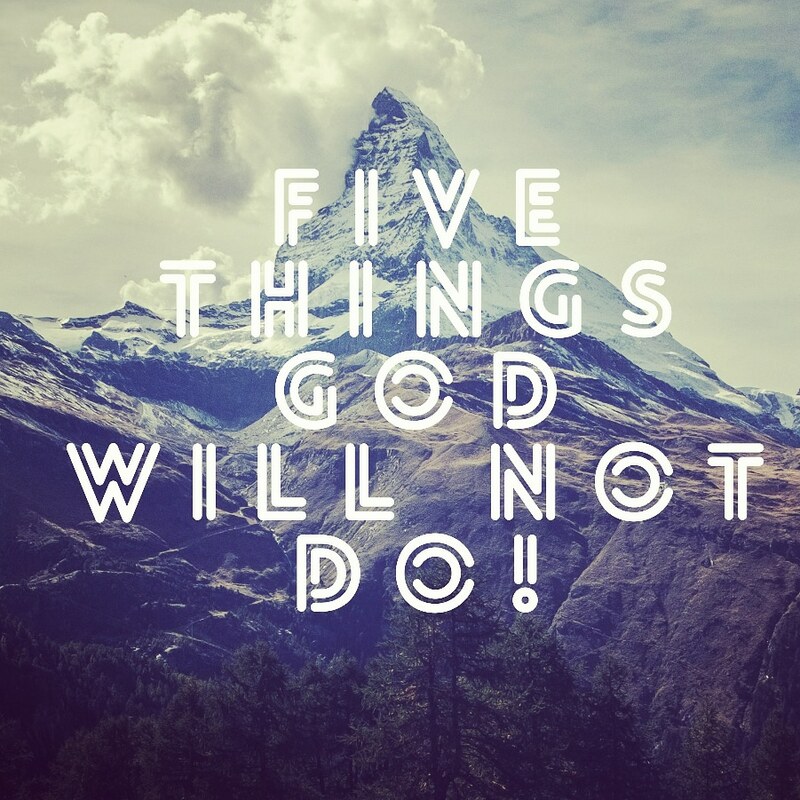 Five Things God Will NOT Do! He will not take away His lovingkindess from His people. He will not break His covenant. He will not change His Word. Next Post Ready & Prepared Mind!